I enjoyed Easter in Malta once & that was an experience. 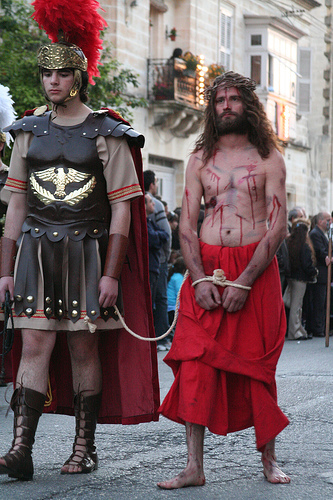 We were staying with locals who knew it was important to arrive early for the Easter Parade. We claimed a position on a landing of some stairs, overlooking the street where the parade was to pass. Dusk arrived and the parade began. Amazing biblical costumes passed, lanterns and children’s eyes lit with curiosity and so did those from this Aussie traveller! I’d certainly not seen anything like it at home. Of course the surrounding historic sandstone buildings & cobblestone roads, added to the atmosphere. My husband went to Oslo for meetings (as a part of a project he was working on) and he sent me a text asking if I wanted to send a week in Oslo… of course “YES” was the reply. I landed in the middle of their National Day. It was great to see the parades of different community groups, see people dressed in national costume, enjoy the lovely weather. 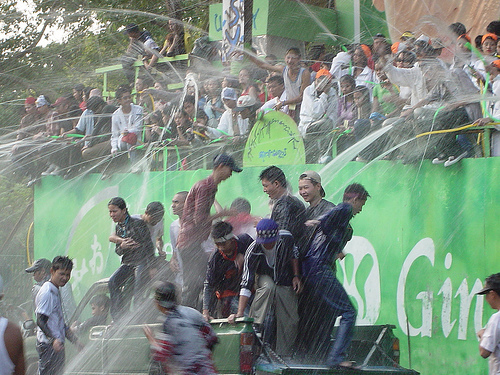 The first we knew of the Thingyan Water Festival, which is Myanmar’s (Burma) New Year’s Day (held in April) was on the train from Rangoon to Mandalay when water bombs started hitting the windows as we approached small towns and villages alongside the track. When we got off the train in Mandalay we were greeted by a bucket of water! 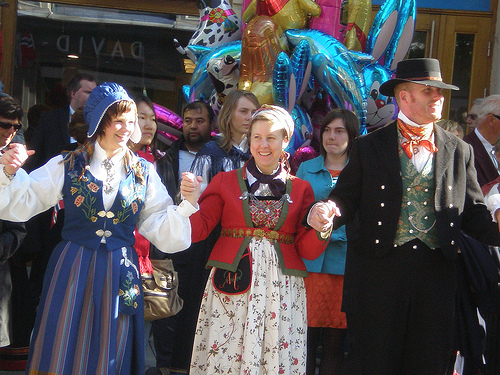 Its not a celebration full of colourful costumes or parades – It’s like one huge water fight! Mine is travelling back in time, as a young child, and the memories of Easter. 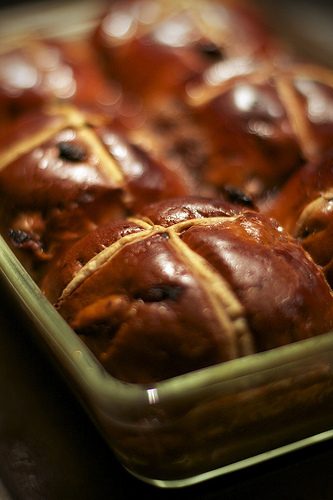 Friday was waking up to the smell of freshly baked hot cross buns for breakfast and the children’s easter stories on the radio. Mother would have got up at the crack of dawn to make them from scratch. My grandmother was usually with us over Easter and I would run in early to wake her up so we could all have the fresh buns from the oven together. Next would be anticipation of Easter Sunday when the Easter Bunny would have visited over night and carefully hidden our chocolate treats around the house. Best ever was one year when all the individual pieces of miniature chocolate tea set in gold foil were carefully hidden for me to find. Those were the days!! is fun for the teller of the tale and the listener. 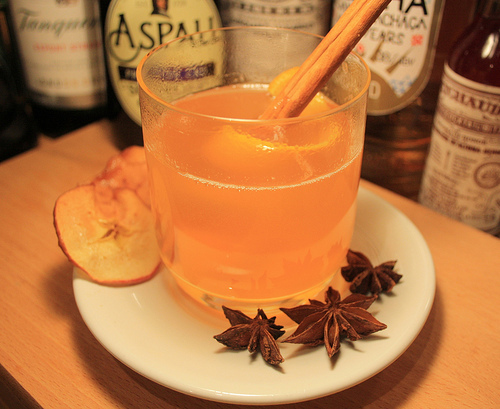 This entry was posted in Facebook Travelling Tales and tagged Facebook_Tales, travel by Linda. Bookmark the permalink. There is just so much on offer in this world! Linda, you are truly bringing the world and it’s celebrations, foods, foibles, fun and festivities to my desk, thank you! I have to say I too love the variety of tales from across the world that appear each month ~ different perspectives on a single travelling theme is fun!